“The seven-seat twin is scheduled to receive European and US type certification in December. The official handover of the first aircraft to US fractional ownership company PlaneSense–Pilatus’s oldest and largest commercial customer with a fleet of 35 PC-12 single-engined turborops–will follow shortly after. 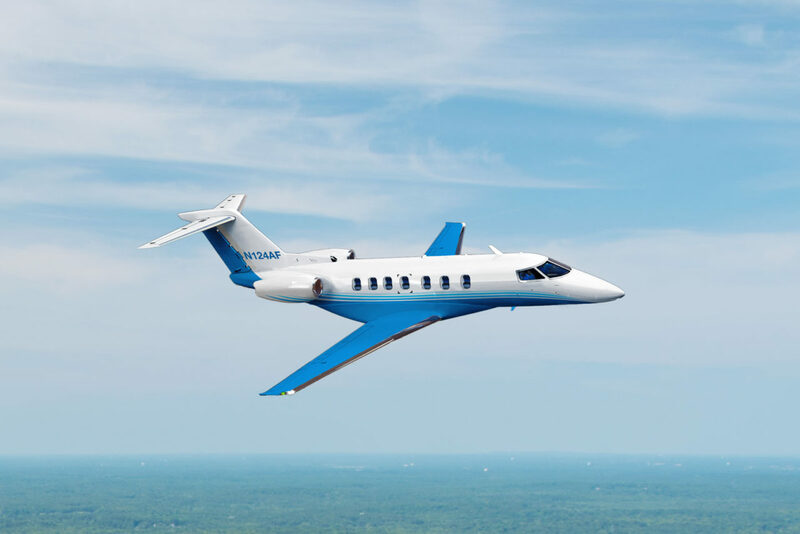 PlaneSense has an order for six Pilatus PC-24s.” Read the full story here.